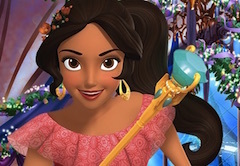 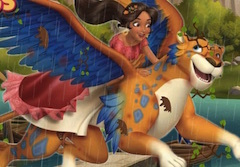 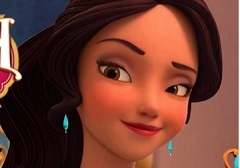 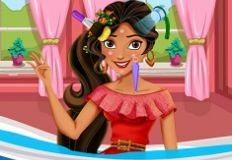 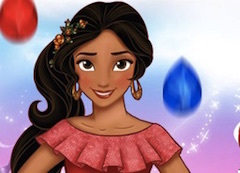 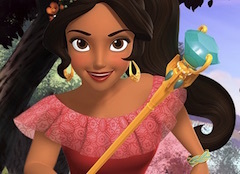 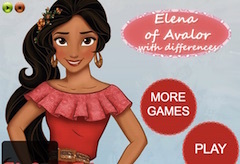 Elena of Avalor is back and she has for you guys a new and fun online game to offer! 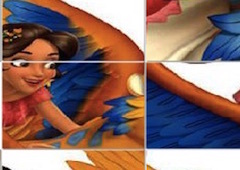 This new and fun game is a observation game where your friends wants you to join her and find together all the six differences that are hidden in the images offered. 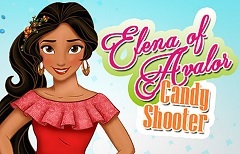 Elena loves to play logical and observation games and she wants to share with you that fun, so she created this new game for you. 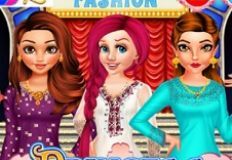 Here in the new game that we have to offer, you will have only on level with a limited time at your disposal. 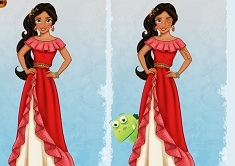 You will have to analyze very close the two images that are offered and find the differences between them, a total of six differences. 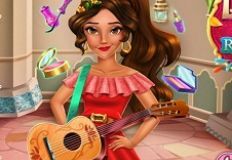 Depending on the time you manage to pull off from the game you will get a number of points at the end of it. 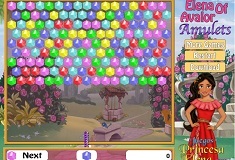 Also, you have to know that you can click three times wrong and the fourth time, you will lose the game. 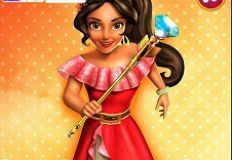 Play this new and fun game that we have for you and enjoy your time with princess Elena of Avalor, here on games-kids.com!